In the men's section the NZPGA's, Josh Longney took out the event, after narrowly missing out on the 2018 title. 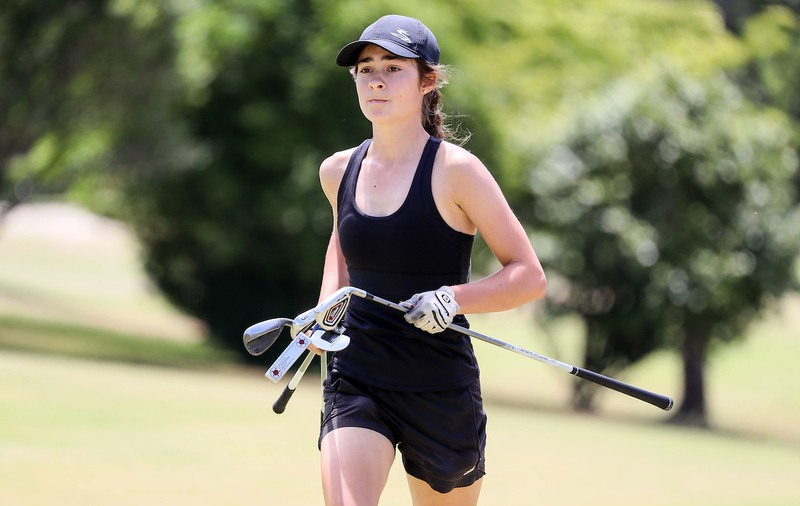 Last years winner, former Manawatu Golf Club pennant player, Jamie Reid, was not at this years event. Reid competed in overseas Speedgolf events last year, and finished the season as the number 1 ranked speed golfer in the world. Speedgolf which combines time and score is growing as a sport around the world.